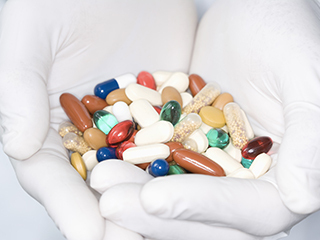 Cennerv Pharma | Cennerv Pharma is a drug discovery and development company that is focused on bringing therapeutic small molecules for mental disorders or illnesses to market. 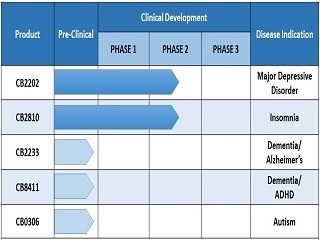 Our product pipeline comprises small molecules being developed for CNS indications are currently in pre-clinical and clinical stages. 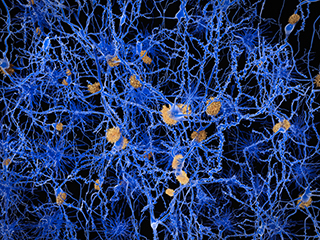 Research and development to address unmet medical needs in Central Nervous System diseases. Development of new drug molecules for the benefit of patients suffering from mental disorders.